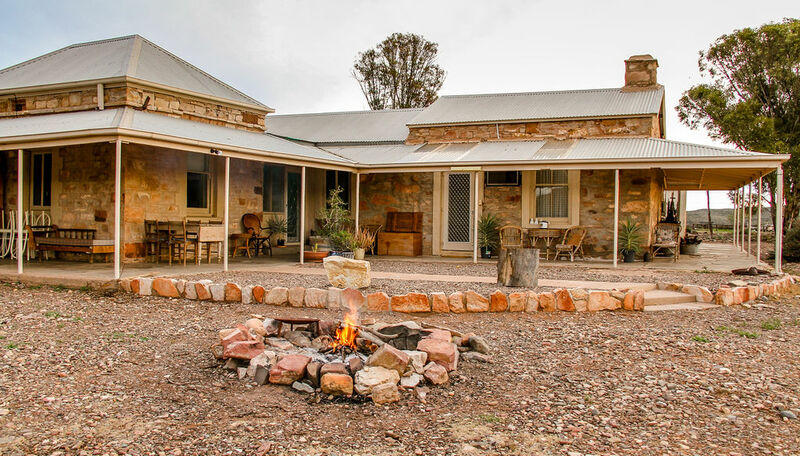 You will have private access to Mayo Gorge, a permanent waterhole with an abundance of birdlife and wildlife. 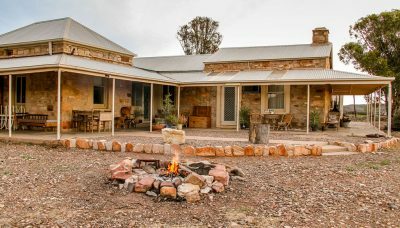 During your stay at either Mt Little Homestead, various campgrounds (shower / toilet block / camp kitchen), secluded bushcamps along the Hookina Creek or our home stay accommodation you are welcome to access many self drive tracks and walking trails including the Heysen Trail and spot a rare yellow footed rock wallaby. Cycle the Mawson Trail with 15km running through the property, 4WD to the top of Mt Little to take a full panoramic view of the Elder Ranges bordering our property.